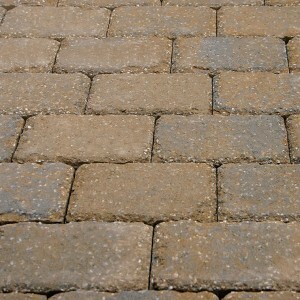 Village Paver has the simplicity and charm of the countryside. 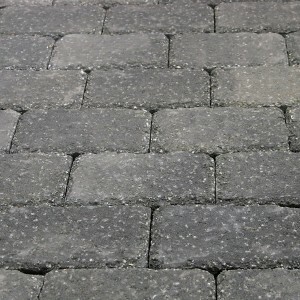 This paver contains a combination of 5 distinctly different shapes in each pallet for this rustic cobblestone look. With it’s molded irregular edges and embossed surface textures Village is reminiscent of the look and feel of natural stone.